All are welcome to join our Walking Group in 2019. Whether you’ve walked with us in the past or not, all are welcome to come along and participate in our short “easy” walks which start from a different location each month and follow good paths with plenty of points of farming interest. 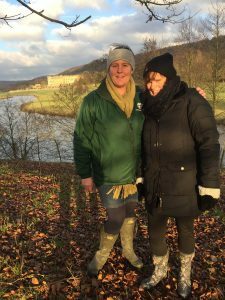 Led by trained walk leaders, Pauline Bramley and John Thomas and Kay Allinson the walks are on Thursday afternoons starting at 1.30pm. 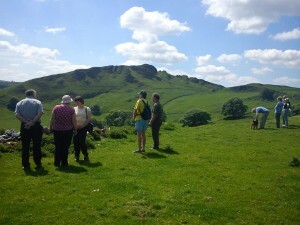 We generally aim to do a circular route which takes about one hour at a steady, easy pace. Some routes include stiles and/or short ascents/descents. Wherever possible there’ll be an opportunity to visit a cafe afterwards for refreshments and a good chat. Struggling to get by and not sure where to turn? A glossy A5 Haynes Manual for the most important piece of kit on the farm – the farmer!